Tesla Roadster Don’t Panic Tank Top made by order. 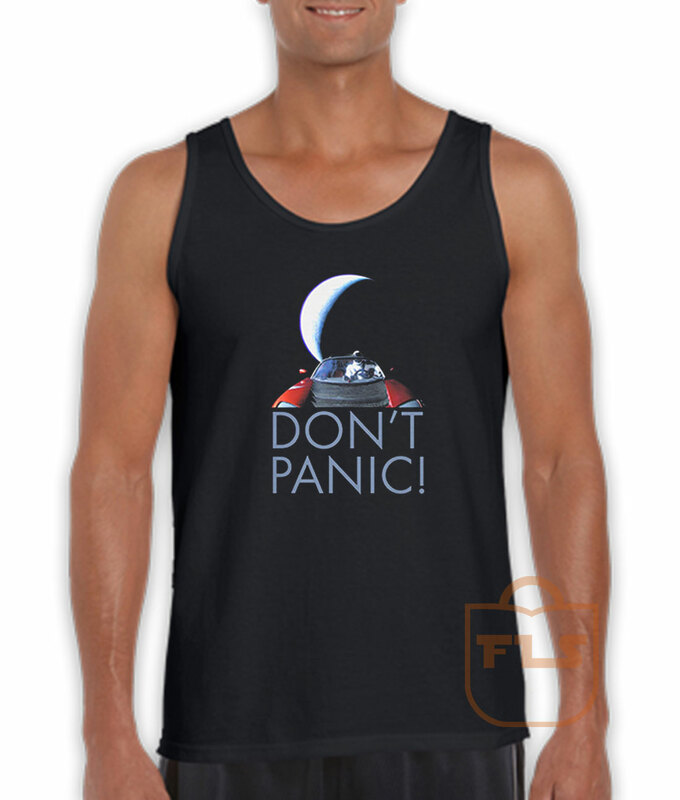 Tesla Roadster Don’t Panic Tank Top will be sent out within 1-3 business days after payment is received. Take Care : Ideally, you should wash the shirt inside out in cool water and tumble dry on low. If you are going to iron the shirt, don’t iron directly on the design. Please contact us if you have any questions! Thank you, Happy Shopping.